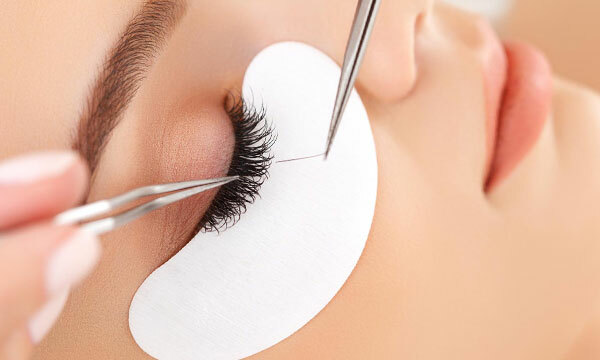 Are you looking for a reliable place to have Eyelash Extensions in Kew? 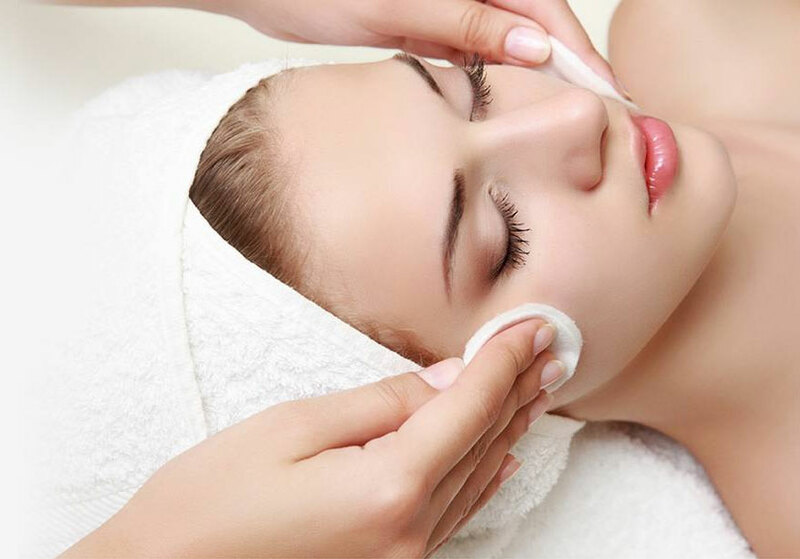 Do you wish to have effective spa and beauty treatments in Kew, Melbourne? Then you are on the right page. All your desire to have flawless skin, beautiful eyelash extensions and seamless eyebrows can be fulfilled here at Angel's Beauty Lounge. We are here to offer our clients a wide array of skin care and beautification services so that they can get rid of their flaws on the skin, look beautiful and feel confident all the time. No matter whether you are unhappy with the natural shape of your eyebrows or want to get rid of the unwanted hair of your body. It can be eyelashes that you want to make more than perfect or can be your skin which you want to make completely alluring – we have the right solution for all your needs. At Angel's Beauty Lounge we provide extreme attention to every detail that clients want to share with us when they first time meet our experts. This helps us a lot to understand the basic requirements of our clients and we can try our best to fulfil the same. Services like Skin Tightening or Laser Hair Removal demand a lot of skill experience; hence, it cannot be handled by the novices of this industry. Only a well-trained and experienced professional can provide you with the right care for this. We are not like the ordinary salons where you can go and have waxing or facial. We are famous for offering exclusive skin care, massage and spa treatments in Kew, that suit your skin type and body. Critical services like eyelash lifting and tinting are done by the trained beauty experts so that every client can have a perfect look as they want. Beauty is not all about looking good; it is all about feeling good as well. In Angel's Beauty Lounge we try to make you feel good by enhancing your look and making you more beautiful than ever. The products we use are totally safe and they will not bring any kind of damage to your skin or hair. You can check the ingredients before we start the treatment to be sure about the safety of your skin, eyes and eyebrows.